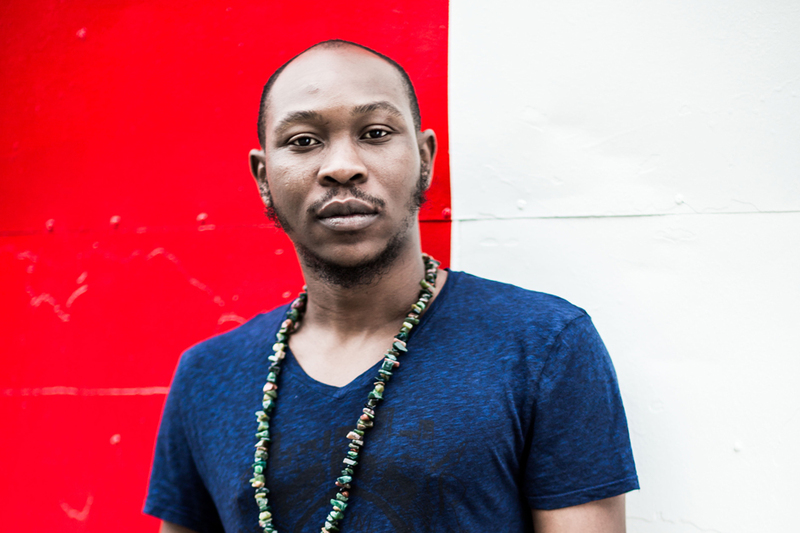 As the general elections draws closer, Afro-beat musician, Seun Kuti has disclosed why he doesn’t have permanent voters card. The Grammy nominee noted that he won’t be participating in the 2019 elections because he doesn’t believe in any of the candidates. “I don’t have a PVC and It is because I don’t believe in any of the candidates and the political set up as it is today, there is no point for me to disturb myself and queue”. The saxophonist further urged Nigerians to take responsibility for the fate of the country. “Everybody should try and take responsibility for the development of this nation.What is missing in Nigeria is the real Nigerian culture, we have ethnic cultures”. Seun doesn’t support artistes who rub minds with politicians, he said It is greed that makes such artistes act that way. “I can’t go to the bank with my name and withdraw money. I have to work. It’s greed that makes artistes romance politicians. How much do we really need? If I am given 10 million dollars today, I won’t take it.I will take it only If I know it is not exploiting anybody else”.